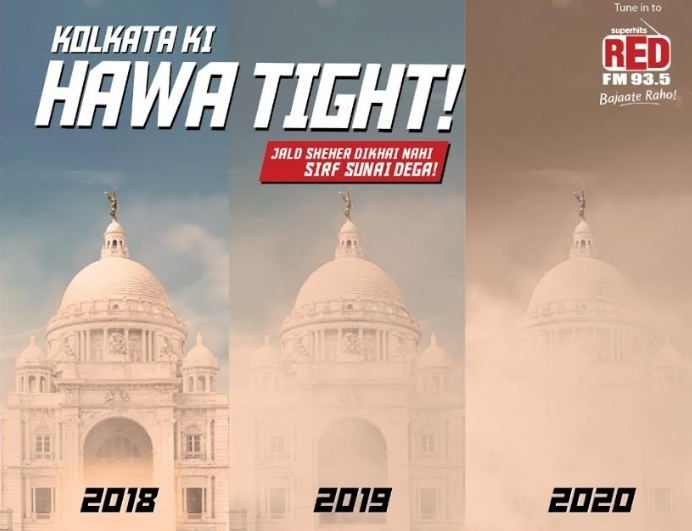 Fever FM launched nine years ago and has achieved an enviable status of being the ‘preferred brand for the youth’, and has always excelled in providing ‘money can’t buy experiences’ across metros as it continues to dominate coverage of Bollywood, Music, Sports and Local Connect. 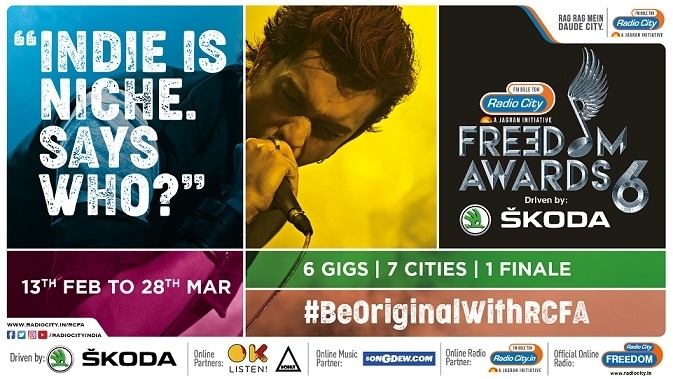 Fever now brings the trademark Fever brand experience to Chennai with the first ever successful acquisition of a station in the industry, that of Aaha 91.9 FM in Chennai. 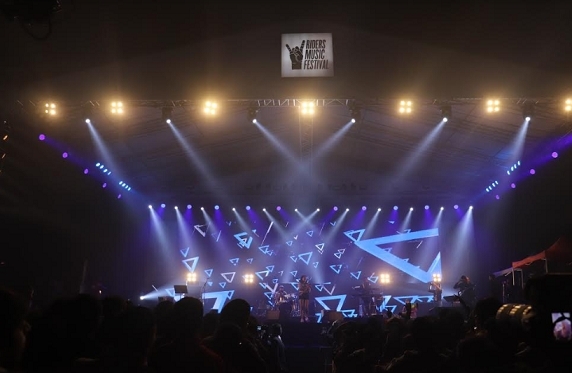 The new station is branded Fever 91.9 FM and taps into emerging cultural and entertainment trends of Chennai. 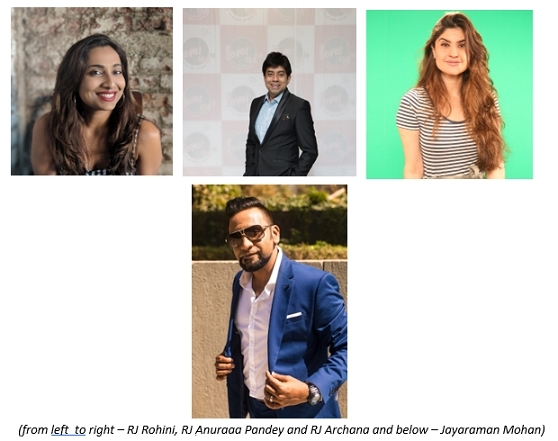 Fever 91.9 FM is all set to entertain Chennai by catering to this very demand for Bollywood music and dishing out the best of Bollywood hits in a fun, crisp and contemporary format. 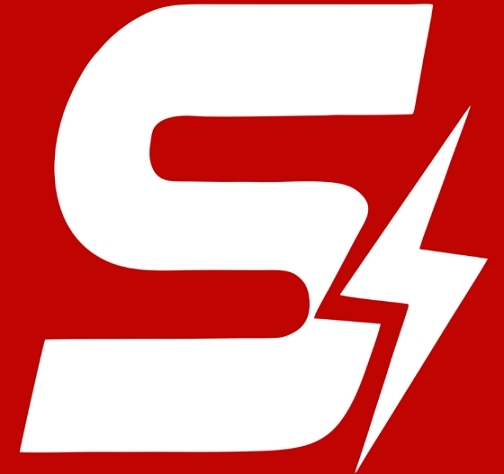 Fever 91.9 FM will play popular and familiar Bollywood hits and also feature Bollywood celebrities, interviews, gossip and contests. 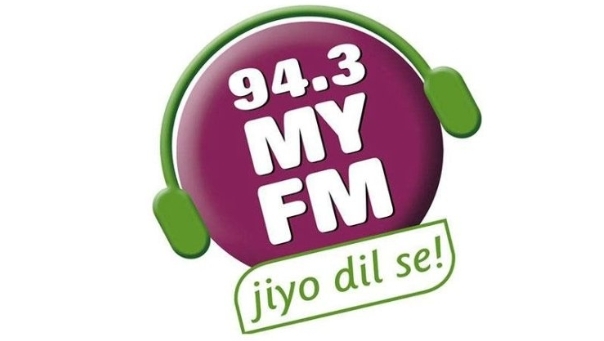 Fever 91.9 FM’s tagline is aptly titled ‘Idhu Bollywoodin Superstar’, which in essence means Fever is Bollywood’s superstar. Get ready to welcome Fever 91.9 FM, Idhu Bollywoodin Super Star!